A week into it’s release and the acclaimed new single from Canadian Disco Chillwaver Box Of Wolves, Let’s Start Again, is already making serious waves. With the voice of Christa Vi and reMixes from UK Producer Meloder, Brooklyn’s AIMES, and DeltaFoxx, the track is already lined up to appear in some pretty high profile mixtapes and getting some serious club play. Now we present to you the official video for the track, directed by Monikard which perfectly captures the breezy summertime vibe of the track. 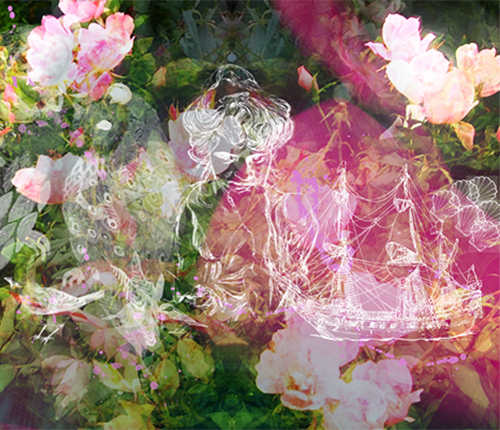 Enjoy life in the dreamy lane…. 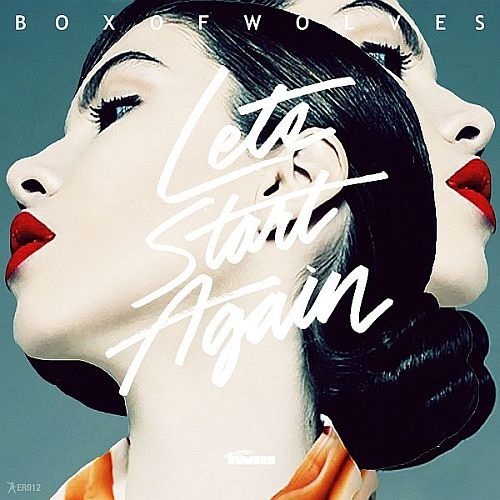 Box Of Wolves’ Let’s Start Again is out now, a Beatport exclusive. Bring the summertime to your winter months with the new single from Canadian Disco Chillwaver Box Of Wolves. Bringing you the sequel to his critically acclaimed début single, Boy, Box Of Wolves once again lets the voice of Christa Vi glide over his smooth keys and warm beach-bound beats as he delivers Let’s Start Again. Stepping up for reMix duties on this carefree release are UK Producer Meloder, who’s intricate Deep House treatment is both nostalgic and forward thinking, Brooklyn’s AIMES, who delivers one of the biggest Tropical Disco tunes of the year and DeltaFoxx, who has the big ElectroPop arena covered. With something for every dancefloor, the Let’s Start Again single is on target to be packing underground dancefloors this summer with the likes of Jerry Bouthier (JBAG), Ben Macklin (Cassette Club), P A U L I E, Rüfüs, Ali Jaimeson, Polar Sun and Jowie Schulner showing early support. Box Of Wolves’ Let’s Start Again is out today, a Beatport exclusive. Canadian hazy Disco don Box Of Wolves is back with a new track ahead of the release of the follow up to his last single, Boy, single next month. 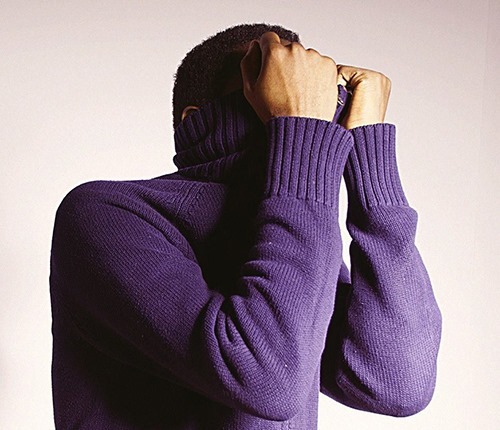 Hello is just the kind of track to keep you warm on these increasingly frosty winter days. Once again featuring vocal assistance from Christa Vi, albeit in a heavily modulated and chopped-up form here, Hello is an excuse to forget about your worries for four minutes and sink into an all-encompassing electronic dreamscape. Leading with pin-sharp chords, bright and shiny, Hello soon weighs-in with a resounding bassline and a solid groove. Heavy on the purcussion, Hello also gets you on-board with haunting melodies and distend hook, all coming together in a cloud of swirling Disco. Christa’s vocals are morphed into another instruments in this instance, adding to the sound pallet and enhancing the wave of chill that emanates from the speakers. Here’s a luscious slice of flyaway Disco from Sydney based duo Coupons. Emerald Bay sees them teaming up with the Australian come Londoner singer/songwriter who’s name is on everybody’s lips, Christa Vi for all kinds of holiday, boating and sunshine musical metaphors. Just stop for a moment, and drink this in. “Well, that’s pretty Tropical” is something you might say about this Emerald Bay. 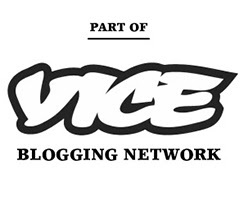 And you’d be fairly justified in your assessment, because it is pretty damn Tropical. From the laid back tune’s opening salvo of Island purcussion it’s all growling funky basslines, steady Disco beats and shimmering synths. Christa weaves a nice little mental picture of summery days and holiday vibes until there really isn’t anything you can do to dislike this track. It’s just all about good times. Out today! This very morning! 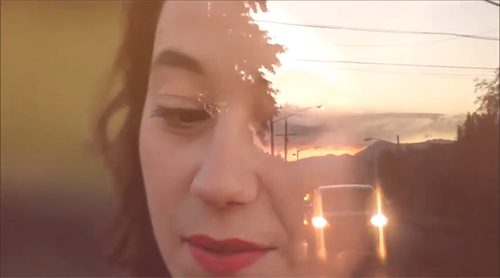 Is the new single from Canadian Chillwave future-star and Box Of Wolves and the London singer/songwriter who’s name is on everybody’s lips Christa Vi. electronic rumors’ latest release is one we can definitely be very proud of, these guys are insanely talented and exude an effortless cool. Here’s some of the press release, which as we have now established, is fine for me to copy & paste because I wrote the thing in the first place. Combining Box Of Wolves’ hazy synthesizer DreamPop sound with Christa Vi’s smokey voice, as she delivers an emotional and relatable refrain, was a stroke of genius. Bringing together the worlds of nostalgic analog synth music and thoughtful IndiePop with fantastic results. With a lead track destined for the radio and reMixes that will be packing dancefloors in the coming months, ‘Boy’ is sure to be many music fans’ soundtrack to the summer. Backed with a storming, Funk fuelled, Nu-Disco reMix from Toronto’s Cyclist and an ethereal slow-House workout from Tongan producer Summer Occasion, the ‘Boy’ single offers a catchy soundtrack to any mood. I’d get used to this one, you’re going to be hearing a lot more of it in the coming months. 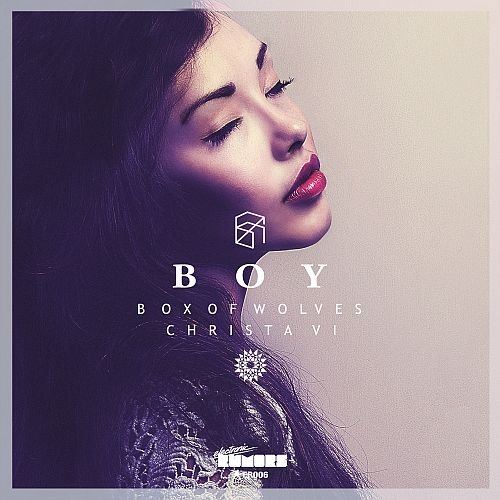 Box Of Wolves & Christa Vi’s Boy is out now on electronic rumors. London based singer/songwriter Christa Vi’s Your Heart is getting on in music years now. Originally brought to our attention way back on November 2011 and released n March last year it’s settled in as one of those songs that occasionally pops into your head for no reason other than it’s stored in your brains ‘unnervingly catchy’ bank. The tracks track was given a new lease of life yesterday with a brand new video and a brand new reMix. the video, a stop motion epic that makes our brains hurt when we think about making it, can be seen here, the remix can be heard below. South London producer Skitch, who used to be one half of Blende, delivers a straight-up Disco jam. Like the first wave of French Touch, this tune is a heavily filtered groover. the high point of the reMix is the innovative use of the vocals, which sees Skitch cutting and pasting the lyrics to create new sentiments and a vocal hook that fits his pool party Disco perfectly. London based singer/songwriter Christa Vi is at it again, once more is she not showing off her own considerable musical talent, but also her knack for picking the best reMixers. her new single, Small Way Through, is a taster of what to expect from her forthcoming début album and comes backed with a reMix from Russia’s finest, Cosmonaut Grechko. Mr. Nico Müller is back in the place! Show Your Shoe has been a little quite of late but it looks like he’s been keeping himself busy (not least with a secret project for us, but I’m not going to tell you what that is right now! Hahaha) as this reMix for Christa Vi proves. More and more ,Show Your Shoe is becoming the benchmark for Funky hooks and beach party percussion and this reMix shows off Nico’s mastery of those elements amazingly. Coupled with that is a big of a late ‘80’s UK electronic Soul/Pop groove that makes Christa, a London based Singer/Songwriter sound like the prefect ‘80’s Pop diva. If I was a Nu-Disco producer out there, the Show Your Shoe would be the act to beat. Check out more from Christa Vi on SoundCloud.